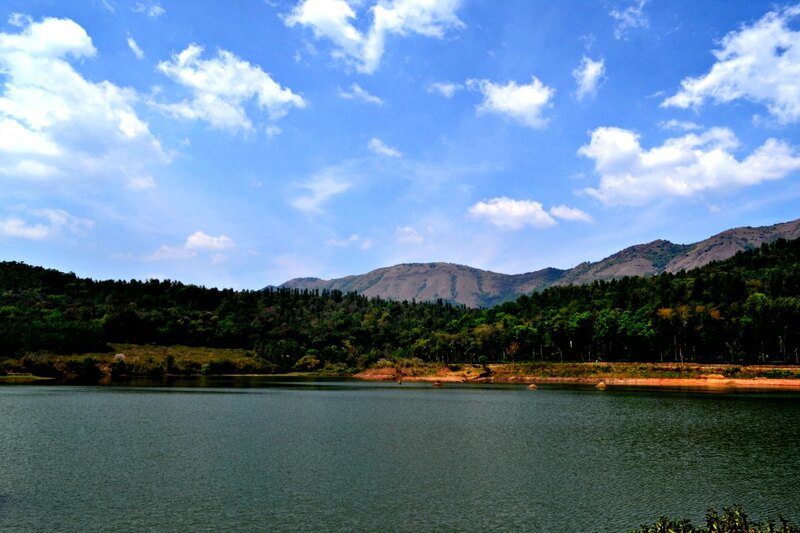 The Western Ghats of India have been my nearest place to escape since my days of college. 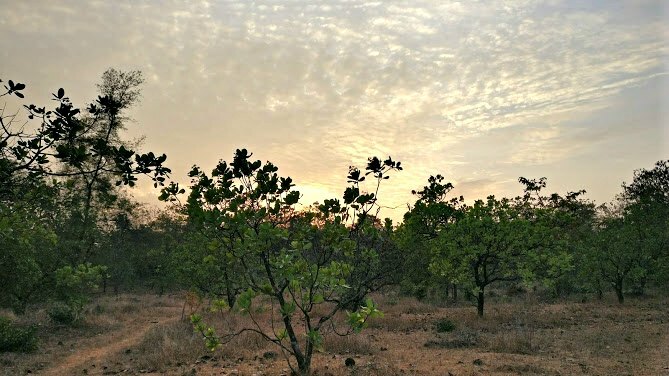 Growing up in Karnataka, I was blessed to stay close to the lush mountains that stretch from Kerala to the coast of Gujarat attaining different names in each state. 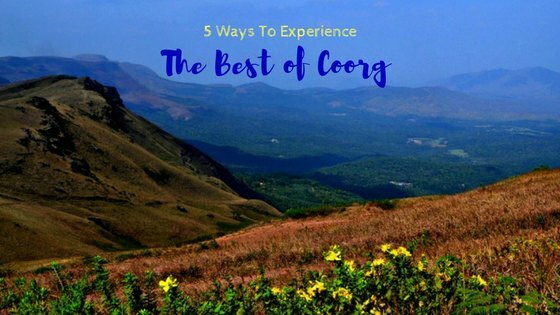 I have experienced the best of Coorg for many years now, and I thought it’s time to share some of these if you haven’t tried already! Madikeri or the city now more popular as Coorg has been my city to get away on weekends. Whether it is family or different groups of friends, Madikeri is too convenient to experience rows and rows of coffee plantations, picturesque greenery, excellent food and warm people. Now although the city has turned quite popular with some places being commercialized sadly, there are some destinations and experiences around Madikeri that are worth trying! 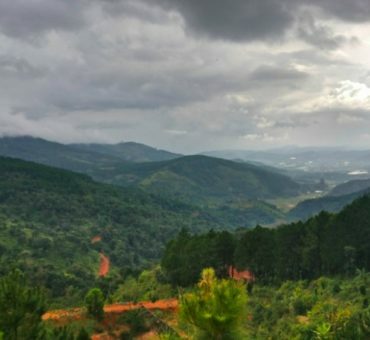 Coorg and the neighboring towns of Chikamagalur and Somarwapet are the largest producers of coffee in India, thanks to the perfect climate and the mountains. Your trip to any of these towns is incomplete if you don’t have a look at how coffee comes into life or try tasting coffee in plantations! There are many guesthouses and homestays run by the locals that have in-house coffee plantation tours. They would be more than happy and proudly take you around their harvest fields! Also, stop by to buy local spices like black pepper and cardamom in local shops that sell the produce right from the plantations! The cuisine of Coorg is special because they have some excellent unique dishes most of which are still a secret that doesn’t come out of homes! So stay with the locals, and ask for these. For the meat lovers, the pork dish Pandi Curry is a must try and so are the Fish fry and the Fish curry. For the vegetarians, Bamboo shoot curry, Rice roti and Kuleputtu – a cake made of Jackfruit are to be tried! 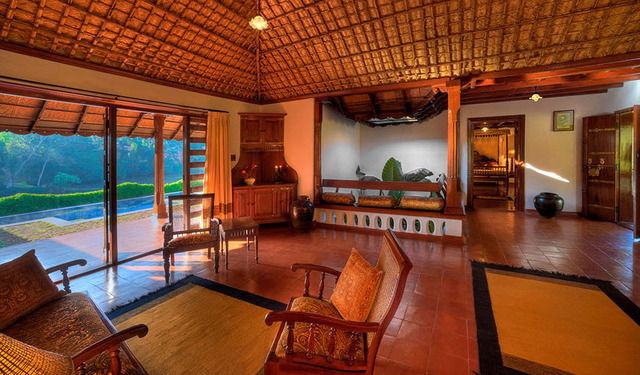 If you intend to have a luxurious vacation but don’t want to miss the mountains, Coorg has it for you. There are many amazing resorts that are both eco-friendly and luxurious and are located in the gorgeous locations that would make it hard for you to bid adieu after your holiday! The most popular is Orange County, which is one of the oldest and magnificent resorts. Recommended read: How doing nothing can be fun in the mountains! Mandalpatti is a place that is literally located among the clouds! Yes, the high peaks of Mandalpatti must be experienced rather than spoken about! Although the place has gained a lot of popularity in the past few years, the place is difficult to reach, and hence a favorite place to drive from Coorg. Go on a drive for about 40km to Mandalpatti for an epic sunset experience, where the clouds get immersed in the colors of the sun. 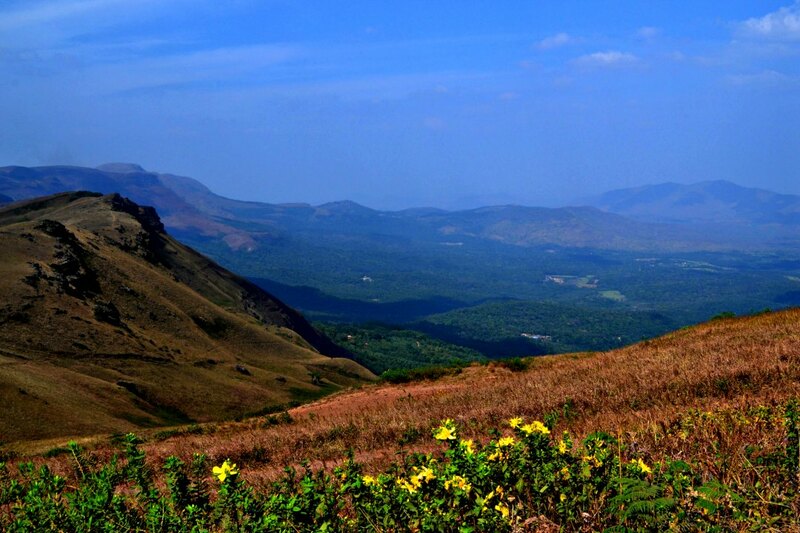 With many mountains of different difficulty levels, Coorg is a paradise for trekkers. Whether you are a novice wanting to experience a trek or a trekking expert looking to conquer the mountains of Malnad, both the parties can be pleased. Kumaraparvatha is one of the most popular treks in the moderate to difficult level that can be done over a weekend. 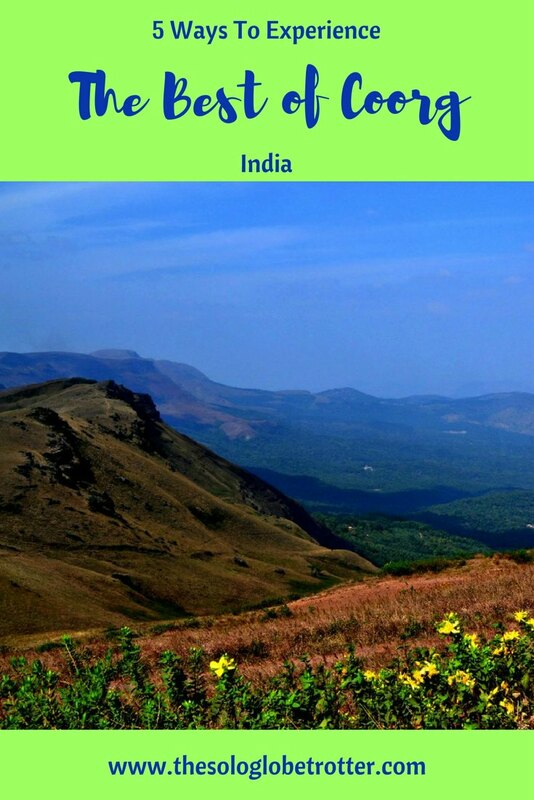 There are other treks like Tadiandamol (easy to moderate), Mullayanagiri (easy), and Nishani Motte. I can still mention more than these experiences, but a majority of them have become commercialized including the rafting tours, elephant tours and the monastery tour in the nearby Tibetan colony, all of which you can find on a number of travel companies! 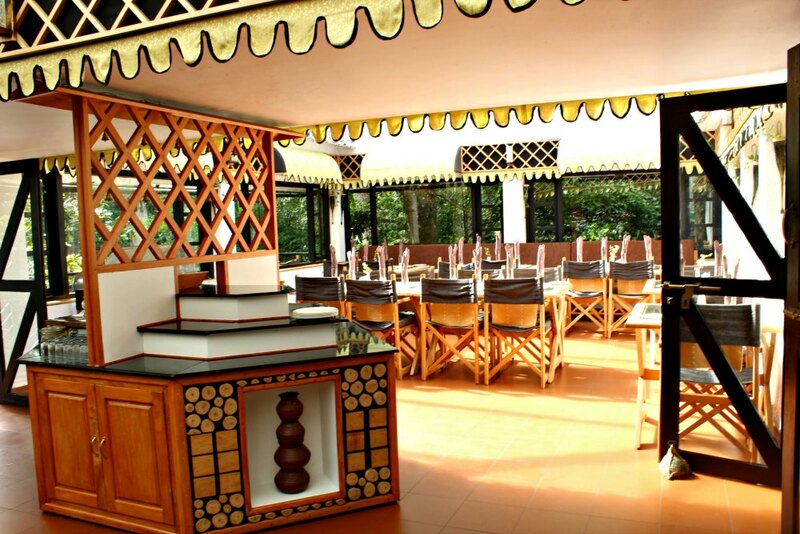 Have you experienced the best of Coorg yet? 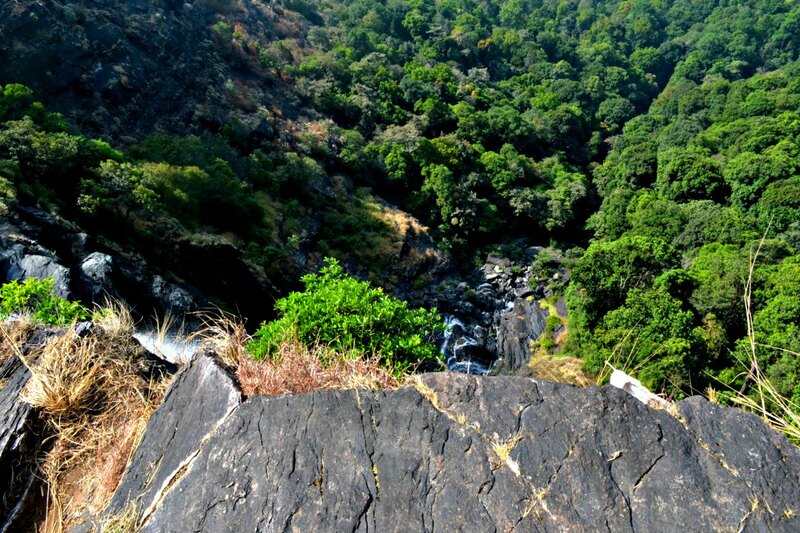 Have you had a chance to discover any gems in Madikeri? Let me know as I have been wanting to visit the Malnad Mountains with an excuse to try something new!